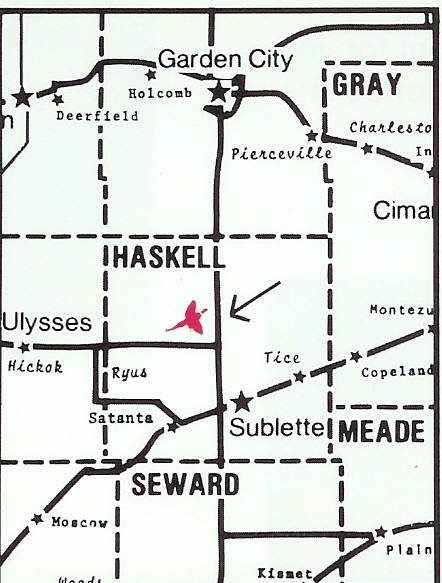 Located in southwest Kansas, prime ring-necked pheasant habitat. Just a short drive from several major airports or from where you live. Pheasants Galore Hunting Service, Inc.